Over the last couple of years with interest rates at a 40-year low, many people refinanced their mortgages. 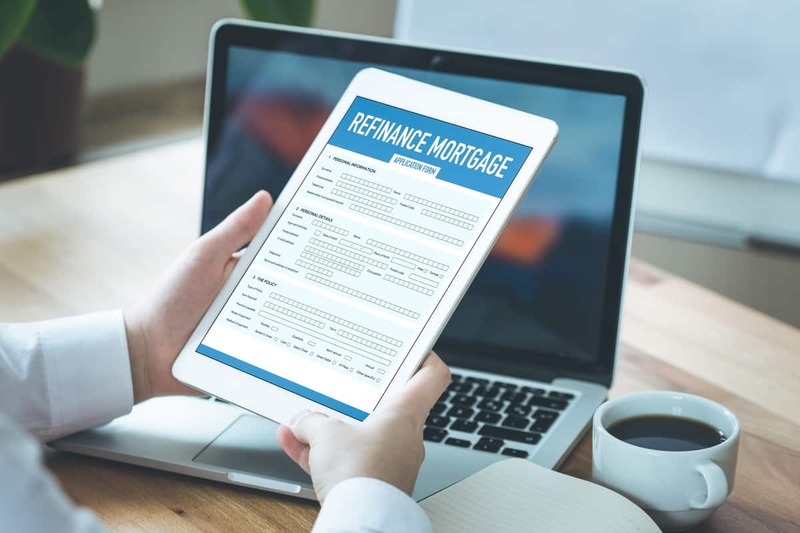 Even though rates have crept up over the last couple of months, refinancing may make sense for you. Use our refinance calculator to analyze your situation today.